She expresses that competition leads to anxiety and prevents us to explore new possibilities whereas playing with the intention of experience opens up unimaginable learning and growth opportunities. Sadia Bashir is the founder of PixelArt Games Academy (PGA), which is Pakistan’s first Video Game Development Teaching & Training Academy. She has done Masters in Computer Science from Comsats Institute of Information Technology and has been working in the Game Industry as an artist/game designer for the last 8 years. 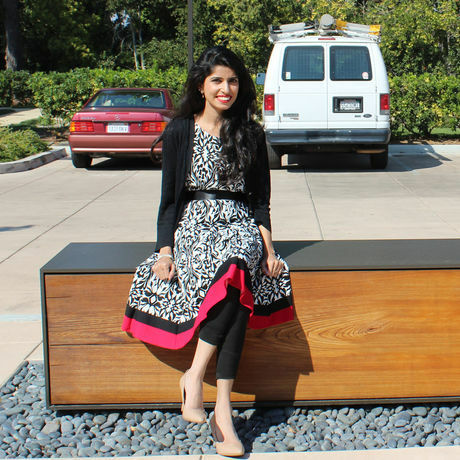 Sadia started doing research on video game development as a part of her educational degree. She has been teaching collaborative learning experience in her training programs to empower Pakistani game developers with skills to create their own innovative ideas in video games. She has represented Pakistan Game Industry internationally on many platforms and was also invited as a speaker at Game Developer’s Conference (GDC) in San Francisco and GameLab at American University, Washington DC. Sadia has organised multiple international events & games jam in Pakistan. Games Emerge Conference in Pakistan is one of her popular initiatives. Recently, she has also been listed in Forbes 30 Under 30 Enterprise Technology in Asia.